Muaūpoko often refer to Lake Horowhenua as the heart of Muaūpoko. A place where we derive inspiration, physical sustenance and connection. Te Kakapa Manawa o Muaūpoko is a series of projects that aim to connect owners, whānau, Muaūpoko iwi and the wider community with the Lake". This will be achieved through improvements to water-quality, native fishery restoration and a blending of values and stories with modern scientific data analytics. 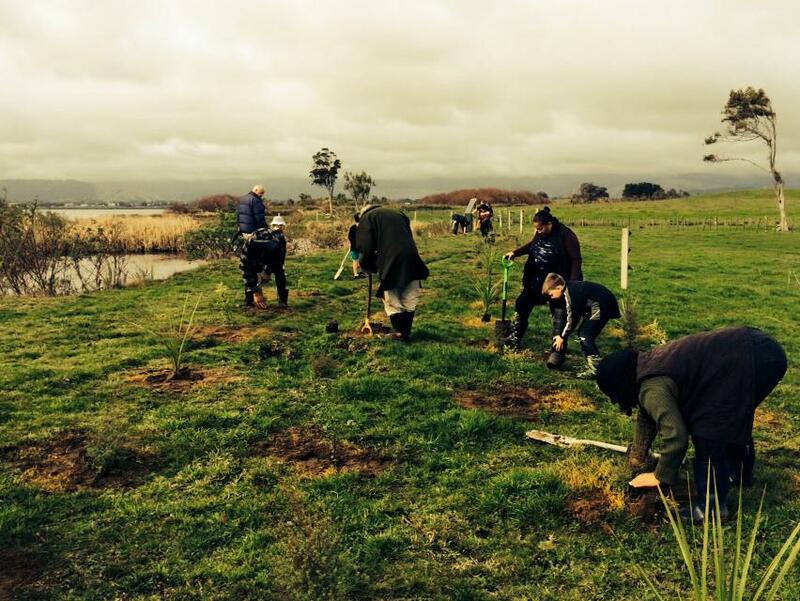 This project is a Lake clean up project that was created and now led by the Lake Horowhenua Trust on behalf of and alongside the owners and Muaūpoko Iwi and as part of the suite of Lake Accord clean up projects. Te Kakapa Manawa o Muaūpoko is funded for two years worth over $1.2m of both cash and in-kind contributions. The primary funder is Ministry for the Environment under the Te Mana o Te Wai Fund with contributions from the Lake Horowhenua Trust, and Lake Accord Partners: Horizons Regional Council and Horowhenua District Council.